Sgt. 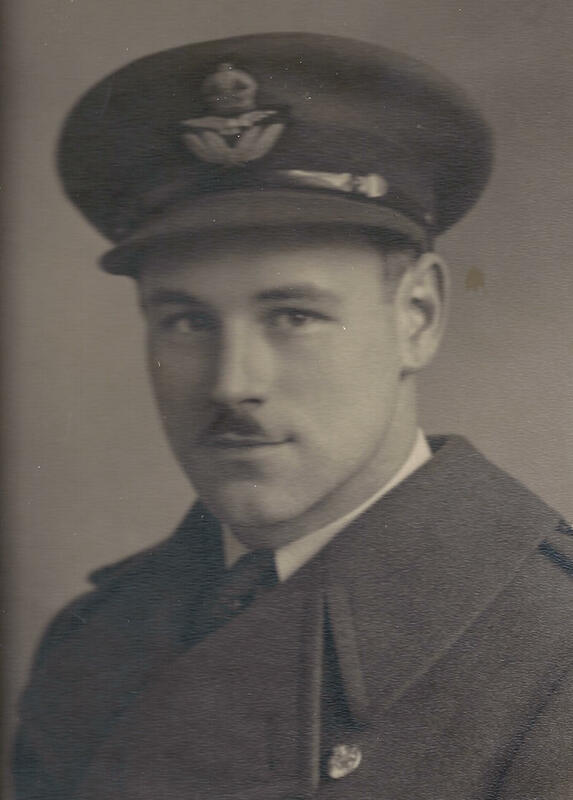 Hackbart would then be rear gunner on two operations over the German capital of Berlin. Then the crew once more were faced with an operation to Leipzig on their fifth operation, a former target that had caused them problems back in the beginning of December. 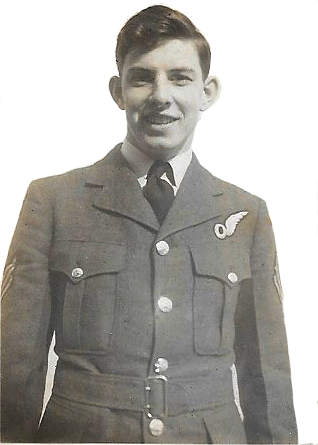 At 2312 hours on the night of February 19th, JD114 with Sgt. Hackbart in the rear gunner's position left base for Leipzig, to join up with 823 other aircraft. 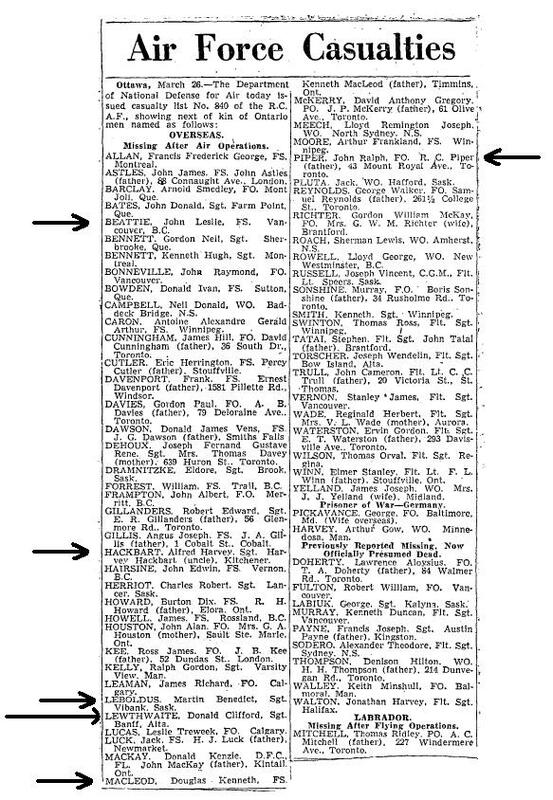 A smaller diversionary force was to have attracted the enemy fighters from the main force. But German controllers only sent part of the available night-fighters up to meet the diversion aircraft. They then called back that force of fighters when they saw what the main target was. Bombers were attacked all the way to the target, things were not any better over the target, winds brought bombers too early and had to wait for the Pathfinders. Four aircraft were lost to mid air collisions and 20 were lost to the heavy flak over the city. In all 78 bombers were lost. 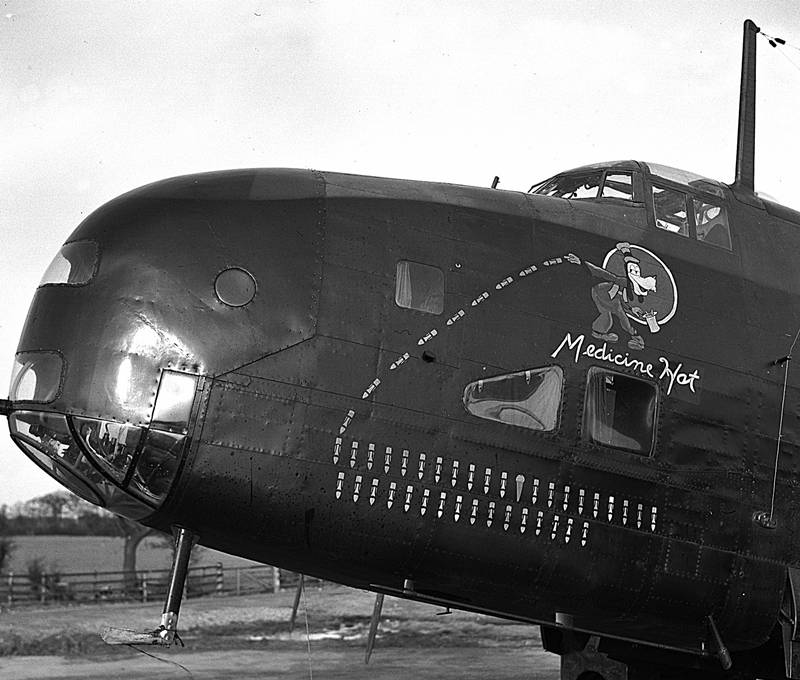 JD114 had served her crews well over the 50 previous operations she took part in, Medicine Hat may have been the squadron's Halifax with the most ever operations carried out. Goofy would return to the squadron later on as a Lancaster, partly as repect for JD114. Sgt. 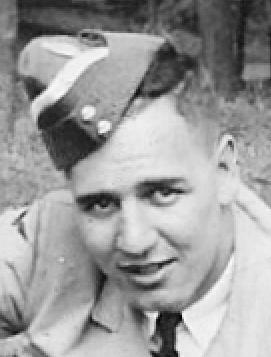 Leboldus was one of three brothers killed in the service of their country, all were in the RCAF. 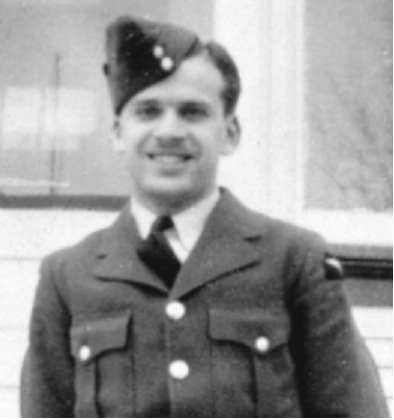 F/S John Leboldus was with 142 squadron when he was killed on November 24th 1943. 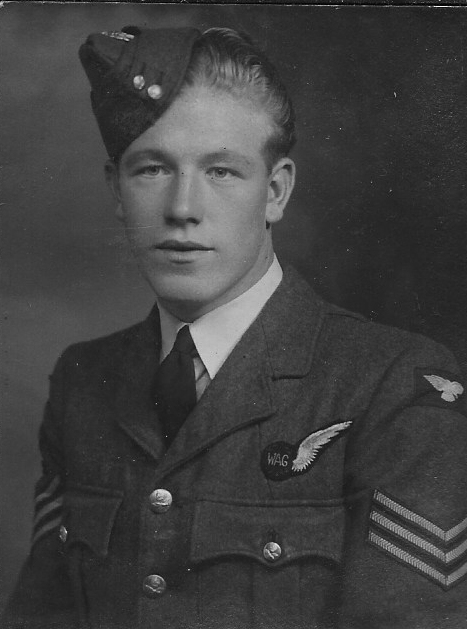 F/O Peter Boldus was with 418 squadron when he was killed on February 13th 1943. 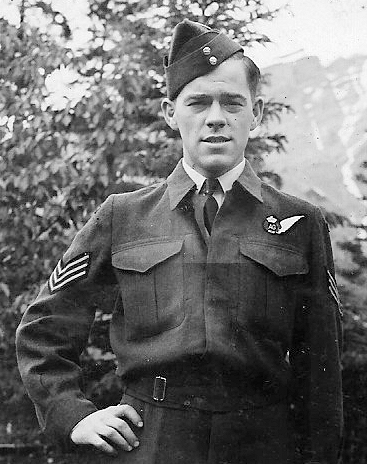 Leboldus Island is named in honour of Sgt. 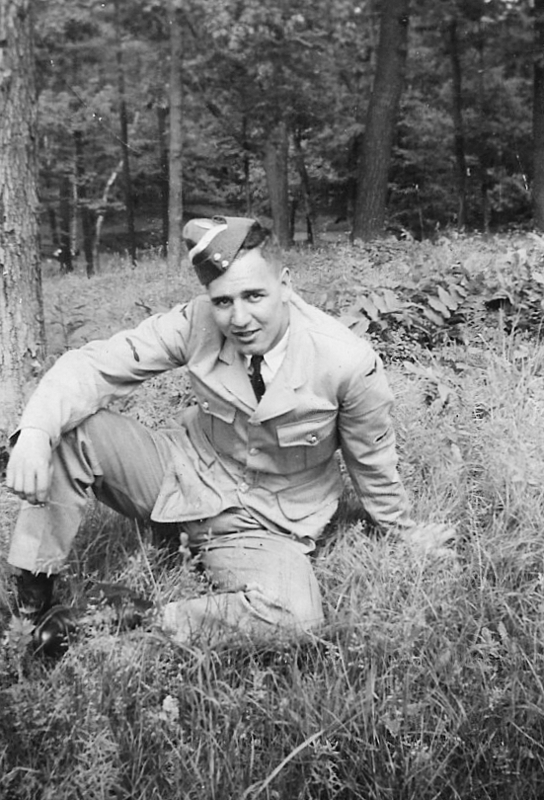 Martin Leboldus, Leboldus Lake is named after his brother Peter and Leboldus Channel is named after John Leboldus. Mount Beattie in British Columbia is named after WOII John Beattie.